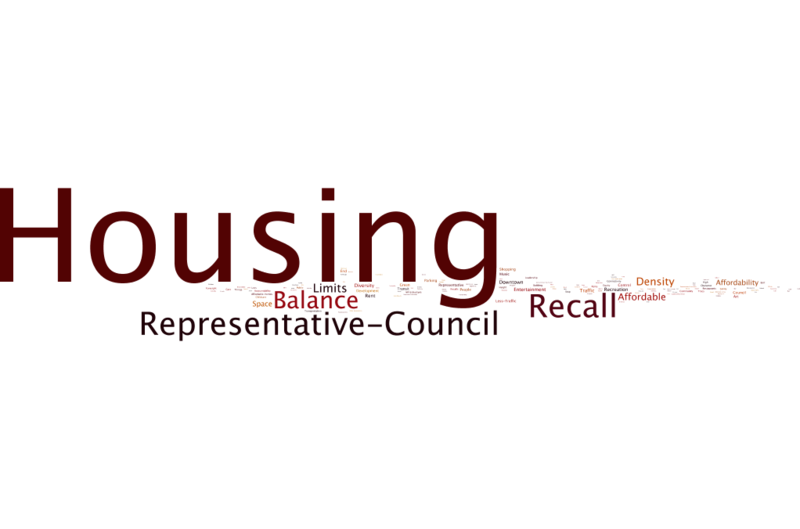 The Word Cloud results shown below are from results between September 19, 2018 to December 2, 2018. 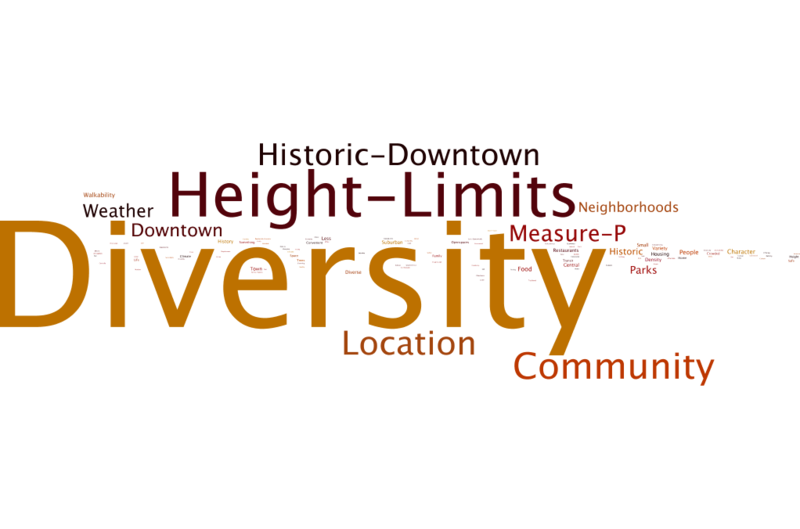 What do people like about San Mateo? 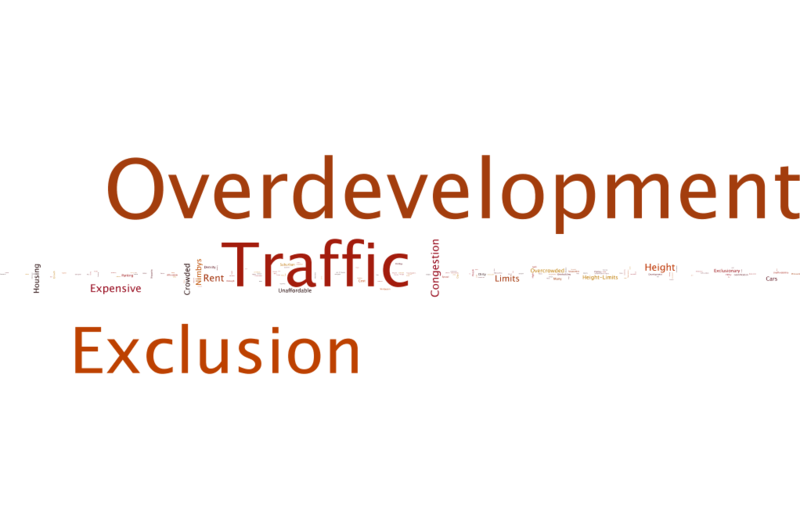 What do people dislike about San Mateo? What do people wish they had in San Mateo?